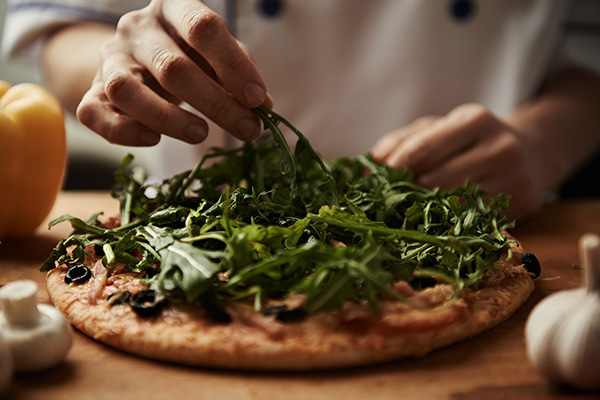 Our food safety courses are designed for anyone working with food, providing the knowledge and skills you need to safely prepare, serve and store food. Experienced trainers are delivering food safety courses on site for large groups. Complete the enquiry form below to make a group booking. This course is designed for people involved in food preparation and provides basic hygiene principles for all food handlers in the health/education sector. 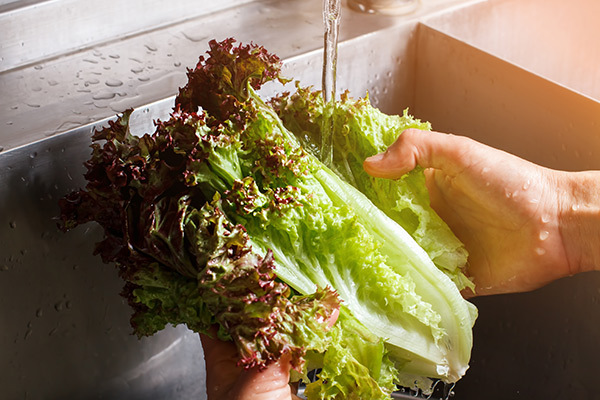 This skill set reflects the skills required to prevent, recognise and address food handling hazards in a health or community services workplace.